Located on the A41, just half a mile from Bicester Village Outlet Shopping Centre, Premier Inn Bicester is 30 minutes’ drive to Silverstone Circuit. The monumental Blenheim Palace, dating back to 18th century, is only 14 miles from the property. 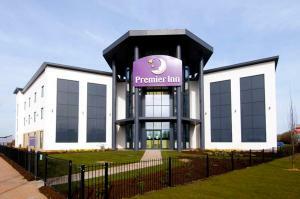 See all Premier Inn Bicester reviews..